Keep you doll warm with this cute, easy to make crochet cowl. 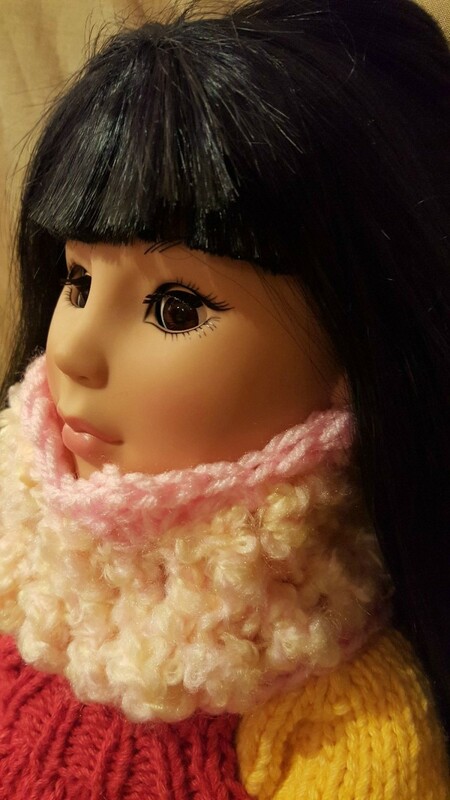 This is a guide about American Girl doll crocheted cowl pattern. 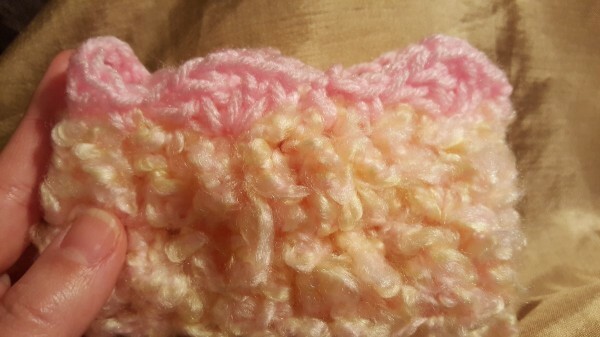 Warm and fuzzy, your dolly will be all set for winter when she has this on! 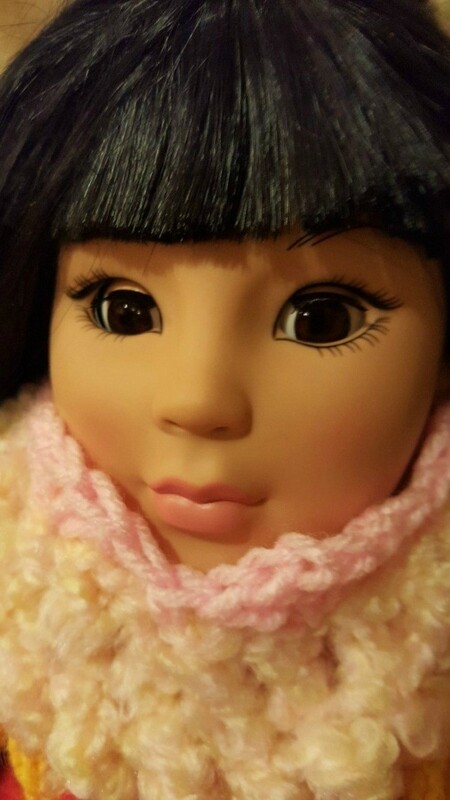 This will fit any 18" doll remake. 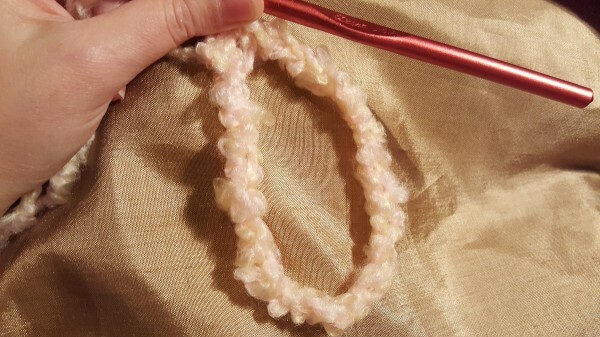 With your "N" hook and #5 yarn, ch 20, join with a slip stitch to your first ch to make a ring. 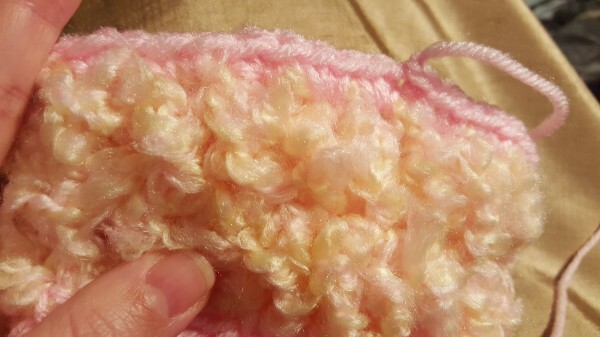 Ch 2, work 1 dc in next ch and each around, join with a slip stitch to the top of your ch. 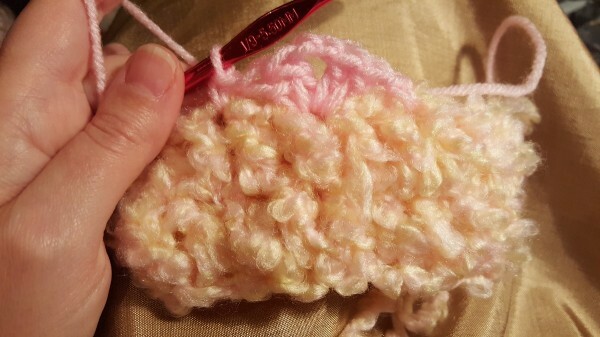 Ch 2, work 1 dc in next stitch and each around, join with a slip stitch to the top of your ch. Fasten off. 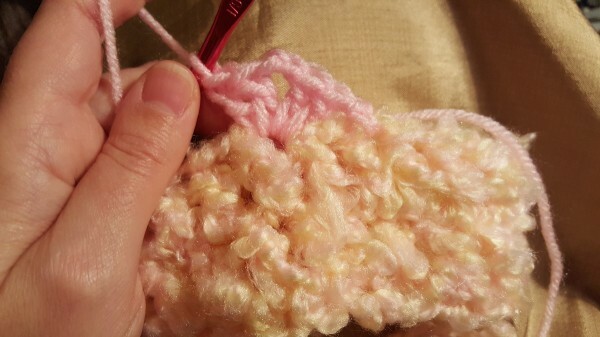 With your "I" hook and #4 yarn, join with a sc on one edge. 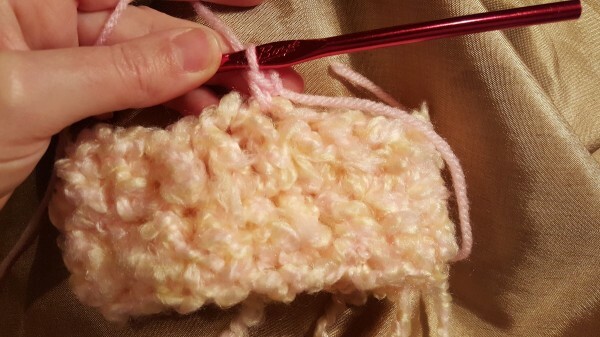 Skip 1 stitch, work 2 dc, ch 2, 2 dc in the next stitch. 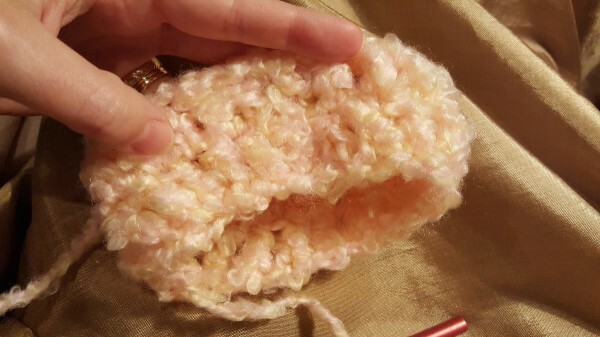 Skip 1 stitch, 1 sc in the next stitch. Repeat last 2 steps until you have 5 total "shells". 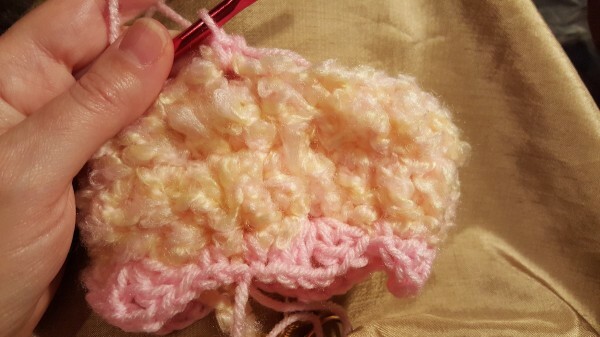 You will have 2 stitches left, skip 1, sc in next, join with a slip stitch to your first sc. Fasten off. 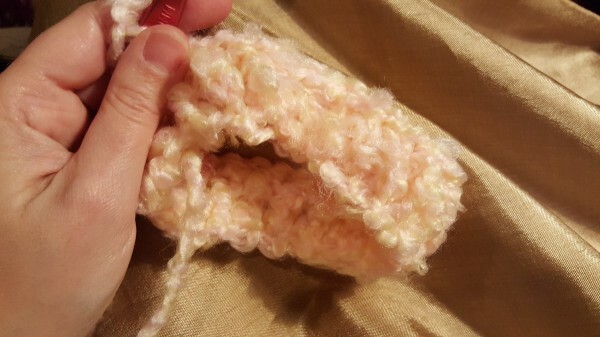 Attach your yarn with a sc to your OTHER edge now. 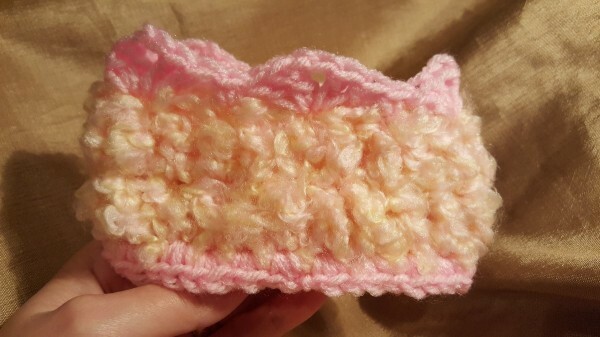 Work a total of 40 sc evenly around this edge, join with a slip stitch to your first sc. Edie will love to make this for her Barbies.